That's That...: Logics feat. Geologic & Fice - "The Last Hope"
This version>>>>than the Drake/Kardinal Offishall original version. 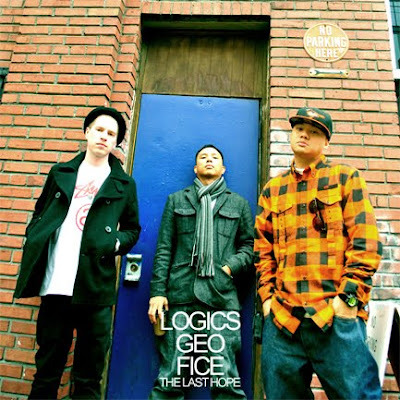 Geo of Blue Scholars and Fice hop on the track with Logics. Gotta show love to the hometown crowd. Seattle Hip Hop ain't no joke.